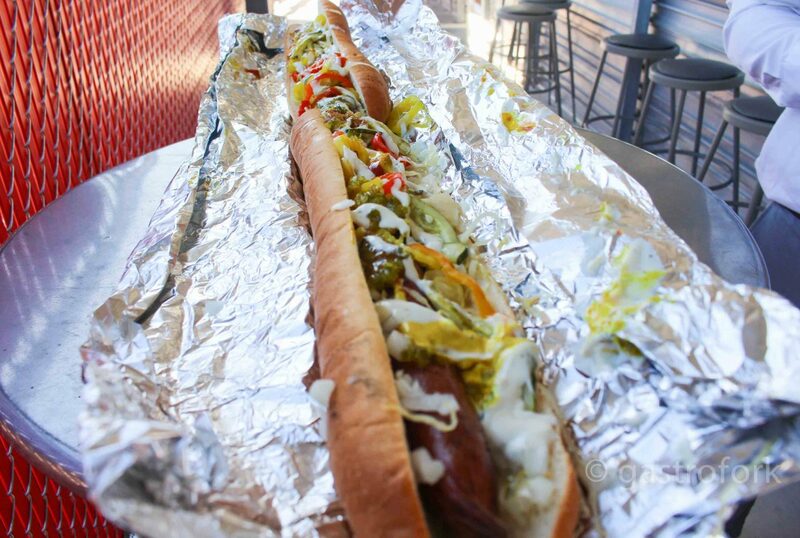 Nat Bailey Stadium Eats – 3 Foot Long Hot Dog and more! 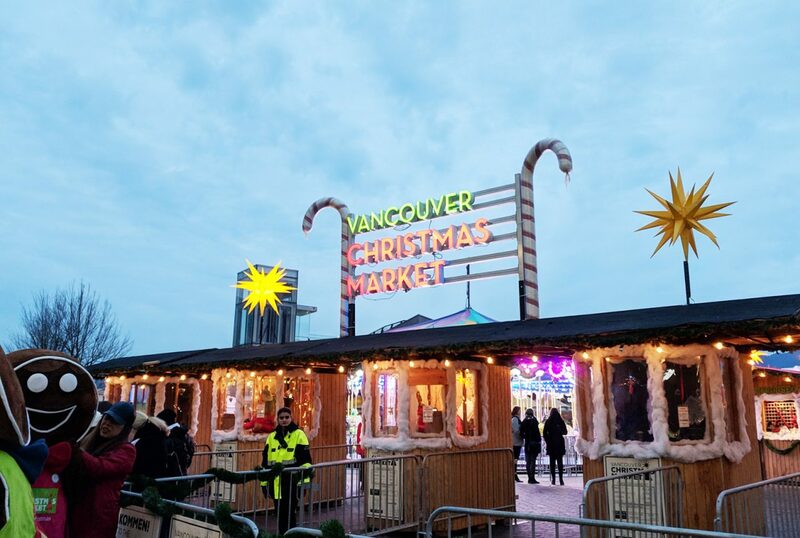 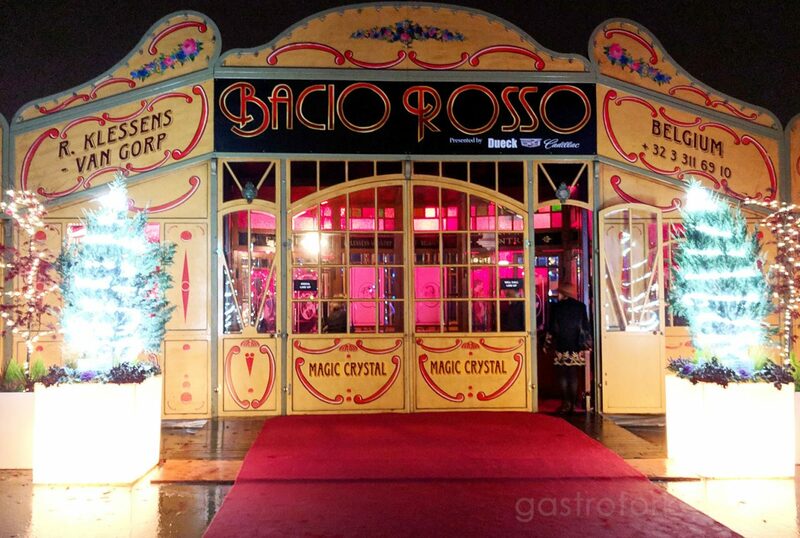 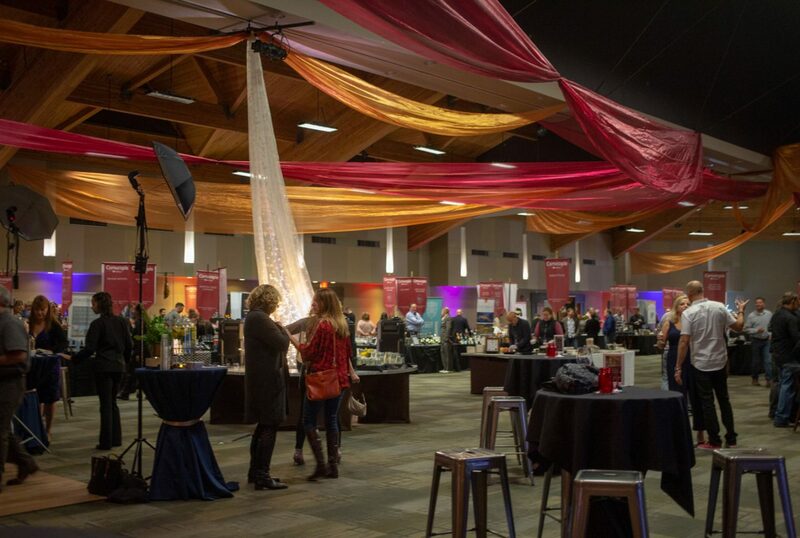 The Vancouver Christmas Market is back! 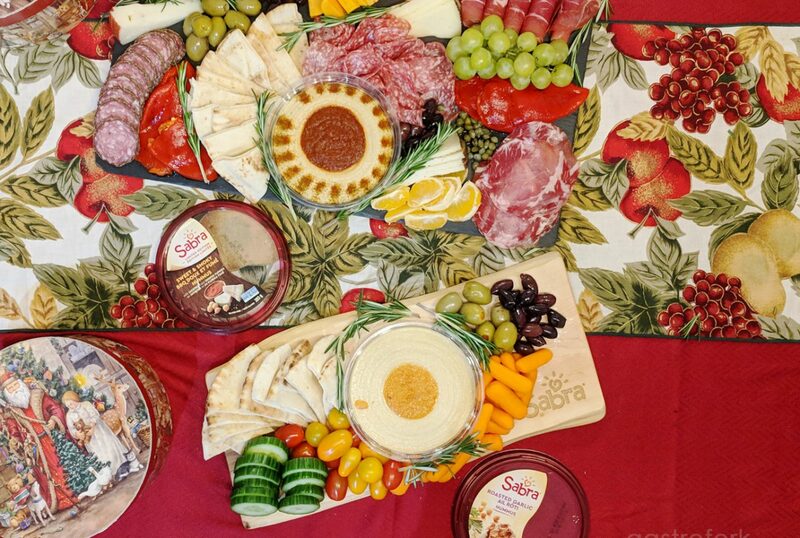 Holiday Board with Sabra Hummus – GIVEAWAY!